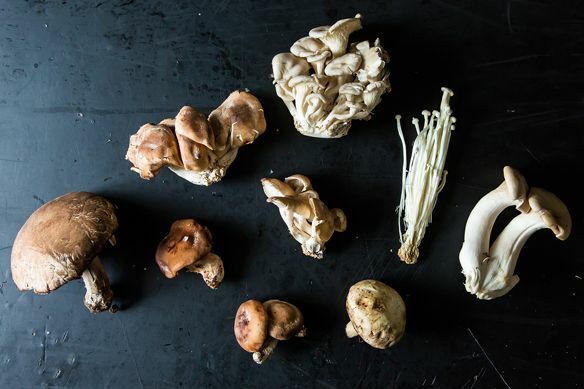 Today: Nancy Singleton Hachisu, author of Preserving the Japanese Way, shares some of the tools from our Shop that make her excited to embark on a Japanese-style pickling project. Check out her full curated collection here. You don’t really need any special equipment for Japanese pickling or preserving projects beyond some sort of makeshift receptacle, drop lid, and weights. Nothing special. That said, I get great pleasure from crocks, wooden barrels, and all the accoutrements that go along with pickling and preserving. The beauty in any artisanal object makes a project become that much more pleasurable. And let’s face it: At the end of the day, projects can seem daunting time- and energy-wise. 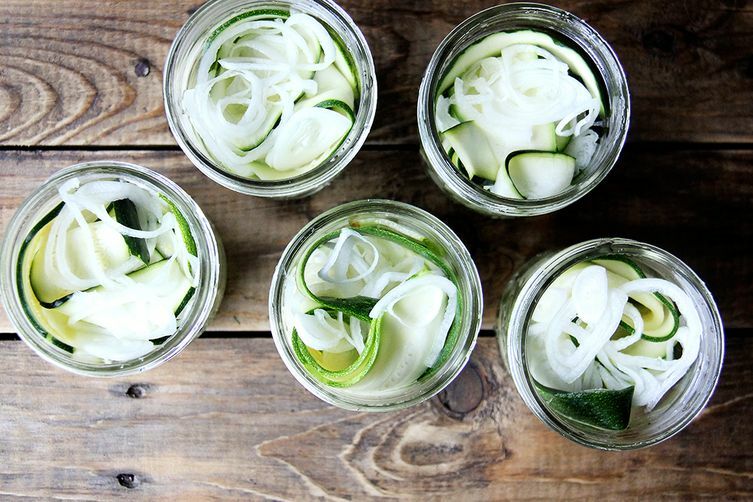 Having a beautiful crock to caress as you pack your miso mash, vegetables, or fish for a quick or long ferment gives you the inspiration and desire to forge on, even in the face of exhaustion. So, are cool artisanal tools necessary? Maybe not. Essential? Maybe so. Essential in that pleasure is what elevates our life from the daily humdrum and fills us with some feeling of having connected, having touched something carefully made with heart. And that is certainly not going to be gotten from a plastic pickling bag or barrel. I chose the products in the Food52 Shop that spoke to me. My short list includes 12 items. My extended list, over 90. Which ones speak to you? These pins in the non-tapered style ("Lucie") are useful for rolling udon or ramen noodles (though I use a noodle-rolling machine). This drying rack could be quite useful for drying daikon outside, and the pasta machine is absolutely essential for making homemade udon and ramen noodles. It's better than a rice cooker for making Japanese rice quickly and deliciously (though more useful in a smaller size for small batches). This white shoyu is rare artisanal soy sauce that will inspire you to use it as a medium to quick-pickle vegetables. This set is both extremely useful and aesthetically pleasing for Japanese pickling and preserving projects. A very cool item for the die-hard shiitake enthusiast! A grille pan and long tongs are musts for grilling meat, fish, and vegetables. 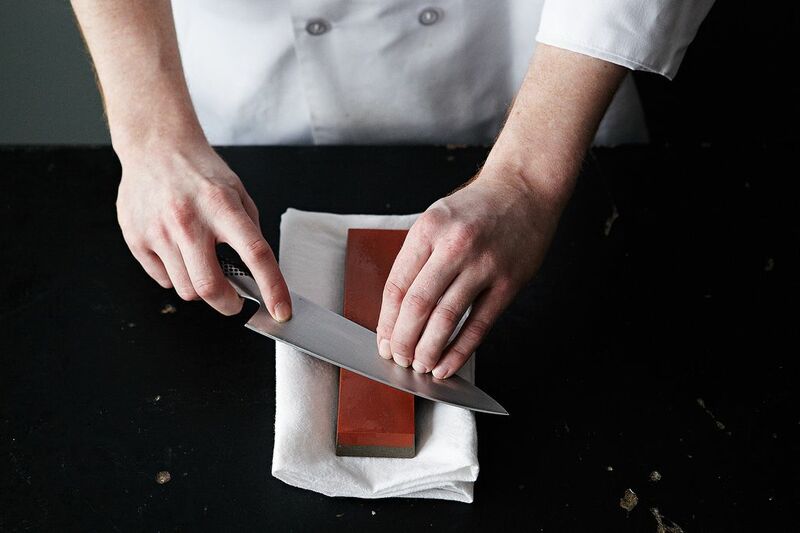 A sharpening stone is essential for sharpening Japanese (or other) knives. A very useful, and thoughtfully designed tool perfect for producing dried daikon threads (kiriboshi daikon). These American-made chopsticks are beautifully crafted from sustainable wood. A bit long for Japanese food, but nonetheless worth the investment. 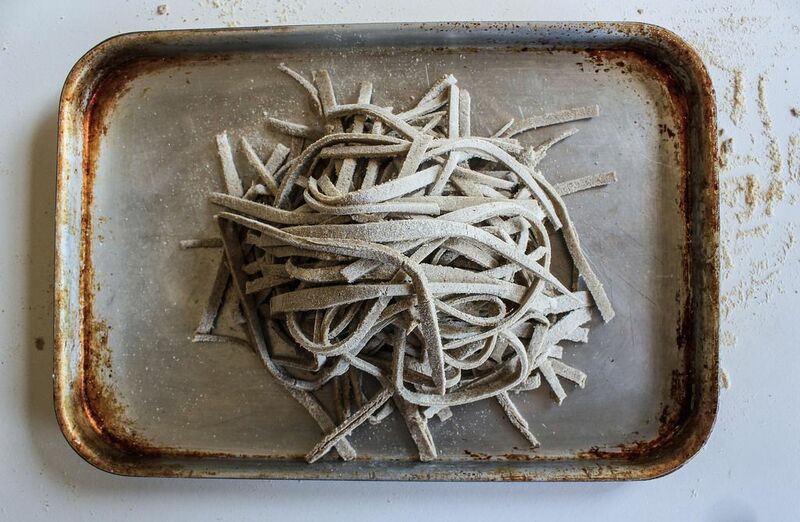 The quintessential tool for creating thin and thick dried daikon threads (kiriboshi and wariboshi daikon), as well as other julienned vegetables. One of my favorite tools in the kitchen is my grater. 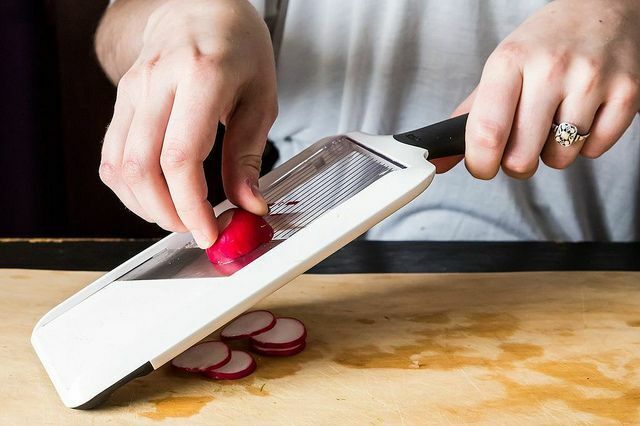 The design of this solid, well-made grater harkens back to pre-war Japan. All of mine are antique and only get better with age. You can pass this along to your grandchildren. Like what she chose? See more by checking out Nancy Singleton Hachisu's full curated collection for our Shop here. Hi Jen! 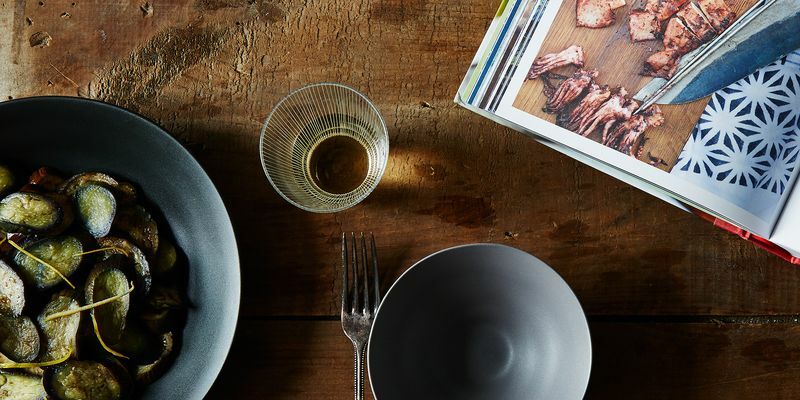 If you are referring to the gorgeous Japanese dishes (which are myriad - I have a huge antique plate and bowl collection and my sons and husbands are all potters), I was choosing from the existing Food52 Shop and not creating or adding new items. That said, Food52 added the Japanese grinding bowl and pestle - essential in my mind. I use them for grinding sesame seeds or walnuts, salt cod for brandade, and pork for chilorio or rillettes. What about the gorgeous dishes?